Woolen Men were one of the first bands I saw in Portland. It was a rainy night (duh) and they were playing with Karen (band, not a person) at East End. Karen doesn’t seem to be active anymore, and East End had a fire and won’t be opening again. 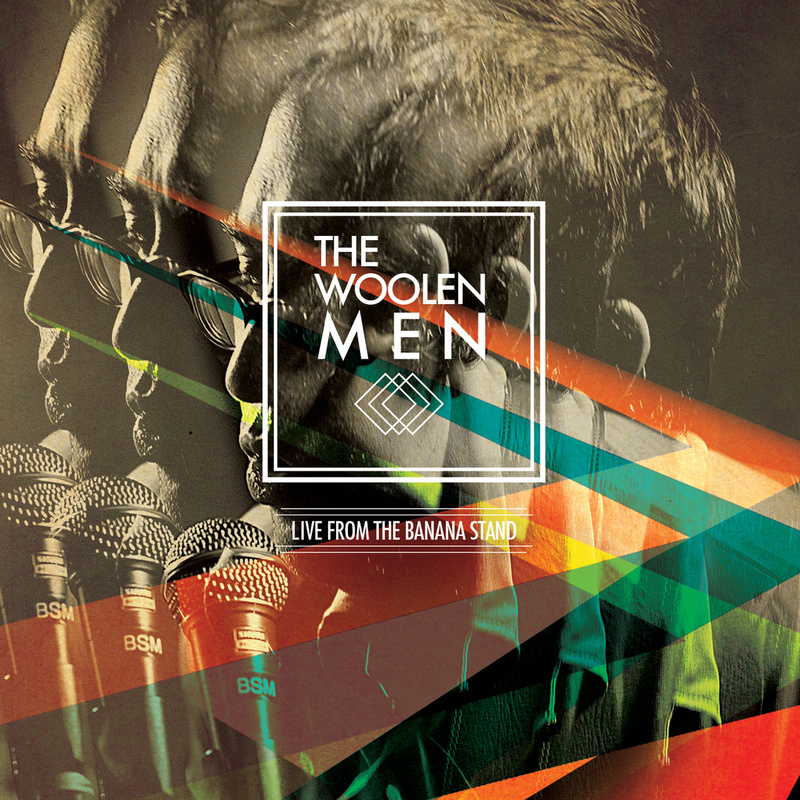 But Woolen Men as a band has persisted and thrived. Their full length LP on Woodsist is awesome, and they’re always fun live. I recorded and mixed their most recent live Banana Stand record. It’s out now, and I’m so happy to have been involved. Check out “Alien City” then listen to the whole record.